Abus 701 series lock off hasps, all steel construction and corrosion protected. 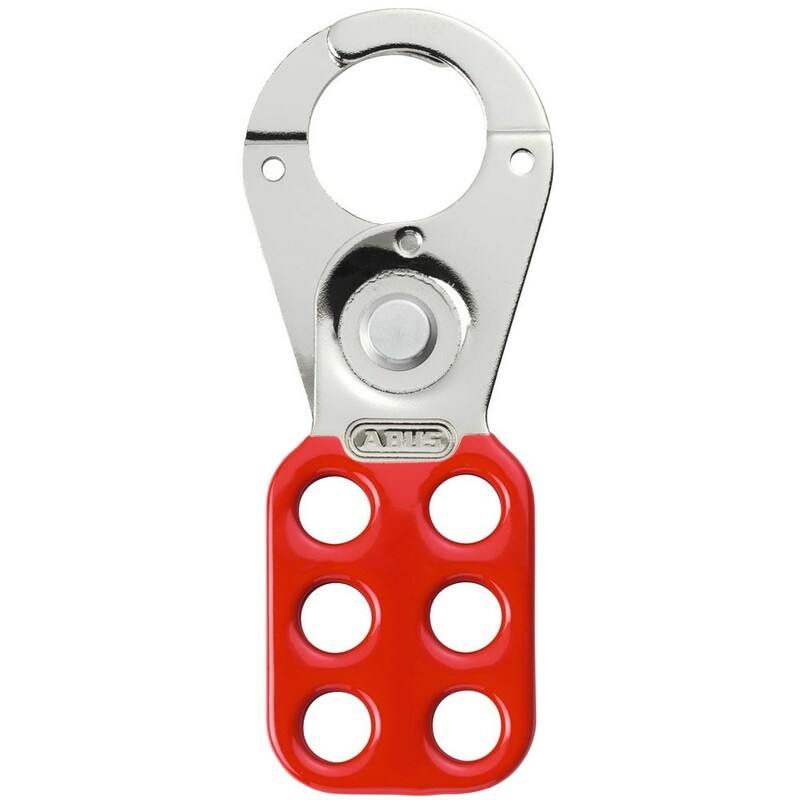 Hasp accepts up to 6 x 41, 72 or T84 colour coded padlocks (padlocks not included). Often called safety lock offs, they are used in industry by maintenance fitters to isolate electrical switch gear or valves. Each fitter has his own colour coded padlock and the switch grear cannot be restarted until all the fitters are clear of the machinery.